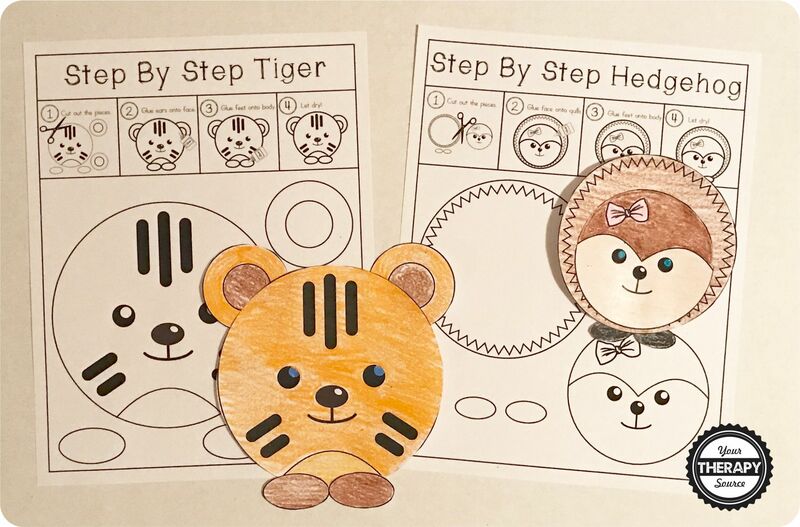 Step By Step Circle Animal Projects digital download includes 12 projects to practice coloring, cutting and pasting skills. 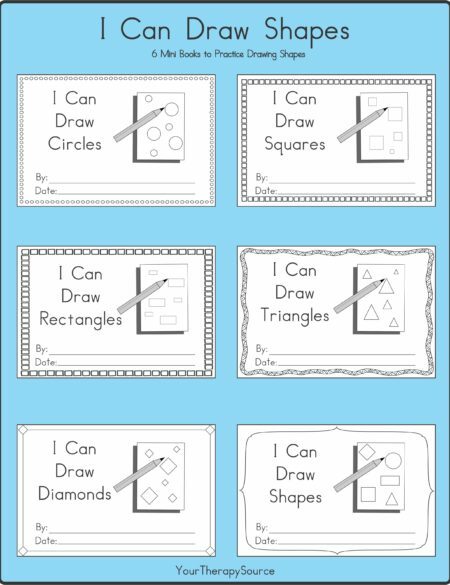 Each project page is in black and white. 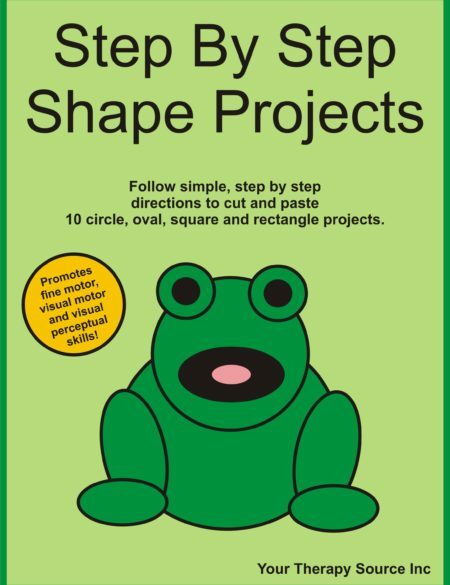 The animals are created from one large circle and other curved shapes. 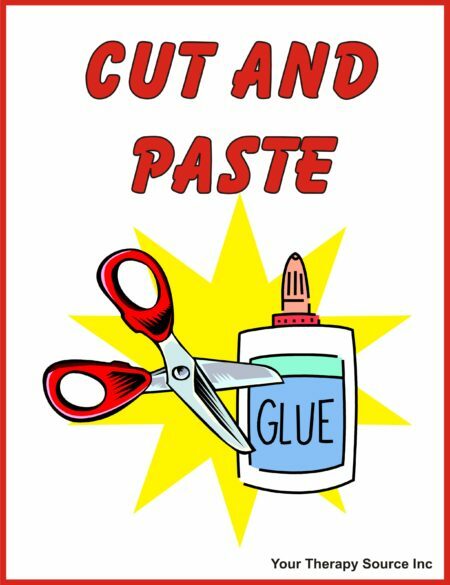 This is a great, NO PREP, activity to practice step by step skills and scissor skills. 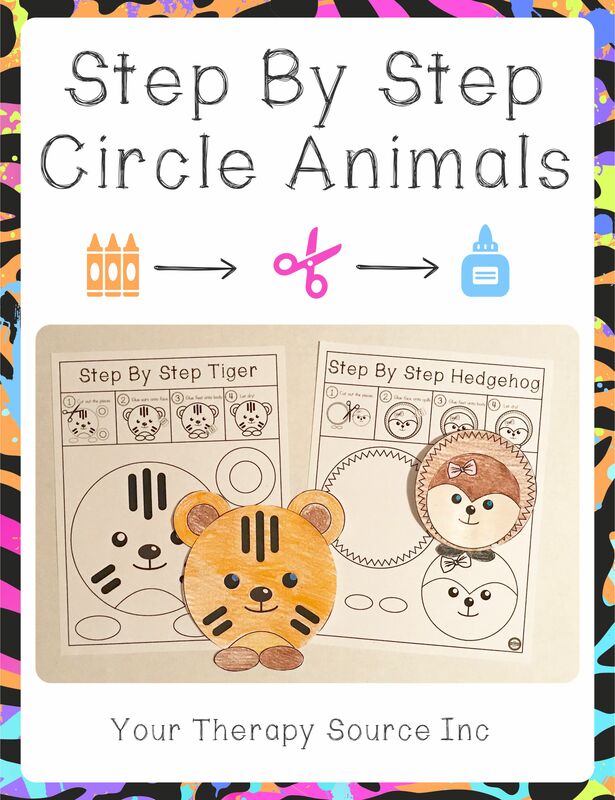 The Step By Step Circle Animal Projects includes the following animals: fox, pig, hedgehog, zebra, bird, goat, chick, bull, snake, whale, ladybug and tiger. 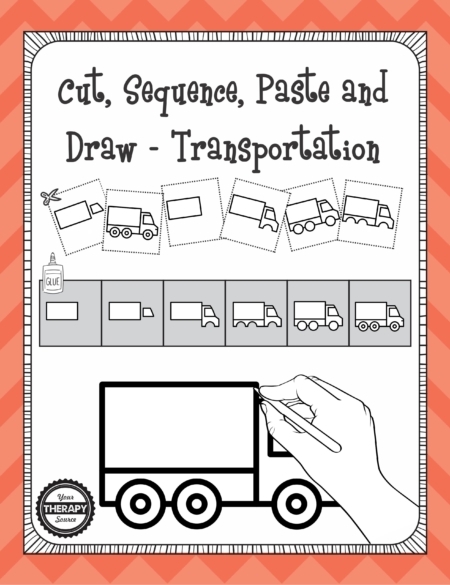 Illustrations created by SlyBrowney and used under a Shutterstock license.